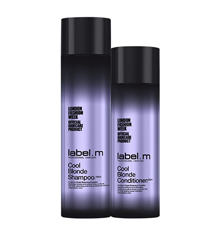 label.m - the official haircare product of London Fashion Week - is an award-winning fashion-inspired range developed by professional stylists under the creative eye of a dynamic International Artistic Team led by Toni Mascolo & Sacha Mascolo-Tarbuck. Our mission is to inspire and nurture creativity and individuality in professional stylists and clients around the world. 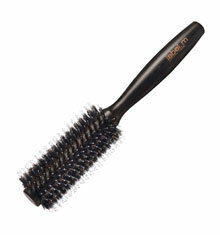 Care for your hair to leave it clean, strong, nourished and healthy-looking. 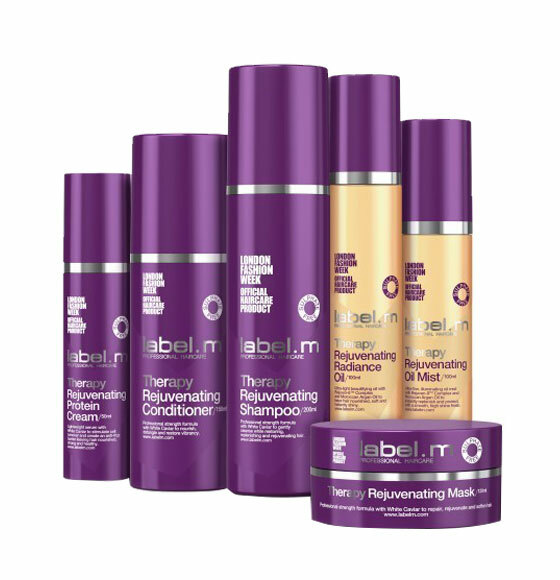 A range of products to nourish, moisturise and strengthen hair from within. 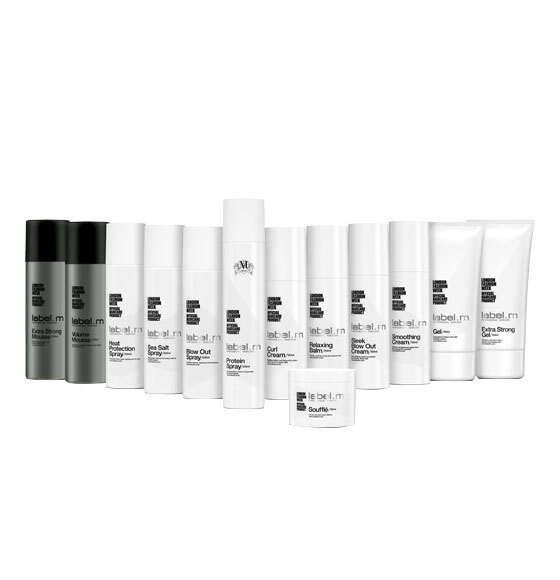 Versatile products designed to protect and prepare hair for the creation of your individual style. 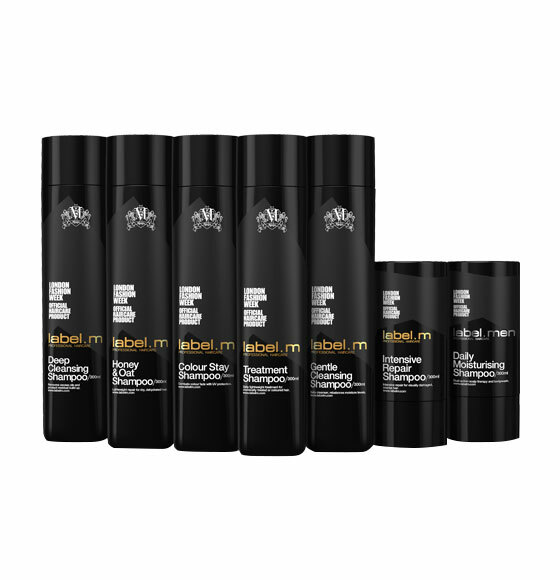 Complete your style with a dynamic collection of high performance finishing products. 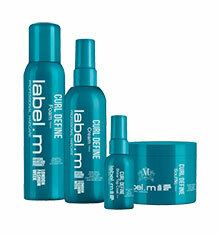 Unleash the perfect curl with the Professional curl solution from label.m. Innovative color-toning formula for brilliantly blonde hair. 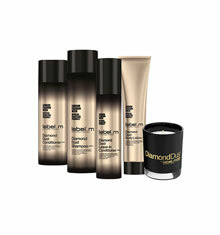 Unveiling our finest formulas for sumptuous body, silkiness & intense radiance. 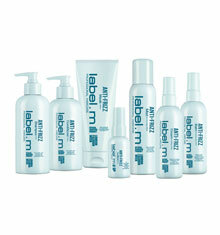 The label.men range represents a new definition in male grooming. 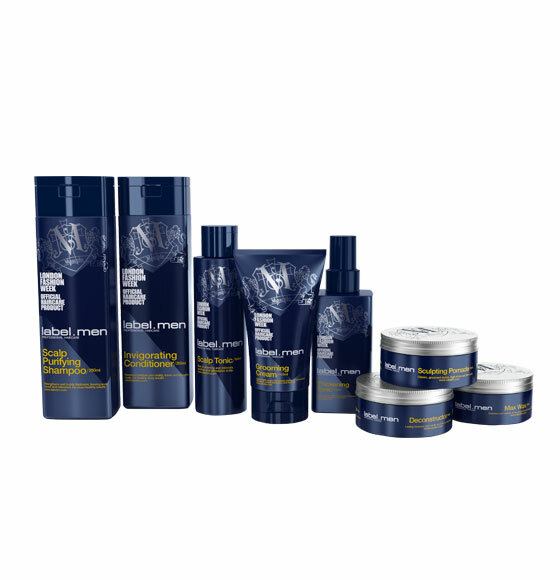 A luxurious range designed to scientifically treat the adverse effects of hair ageing. 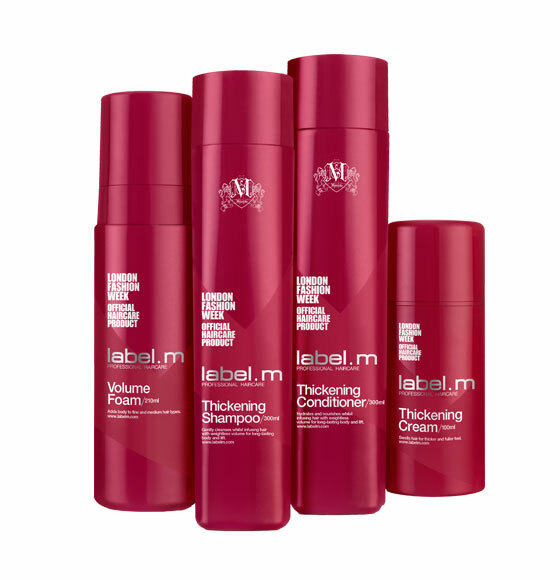 Achieve healthier, thicker and voluminous locks from the first use. 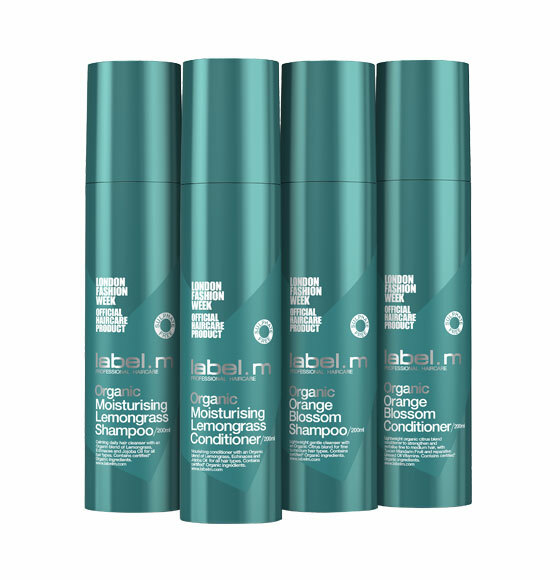 Formulated with the finest quality natural ingredients that deliver results for shiny, bouncy hair. 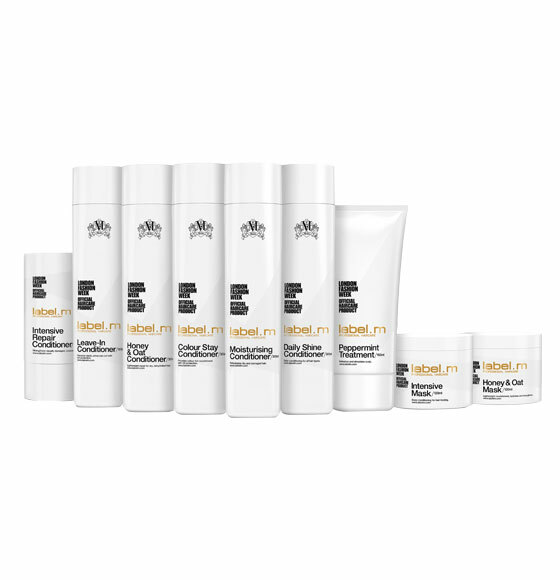 Formulated with exclusive botanical ingredients to bring out the best of your blonde. 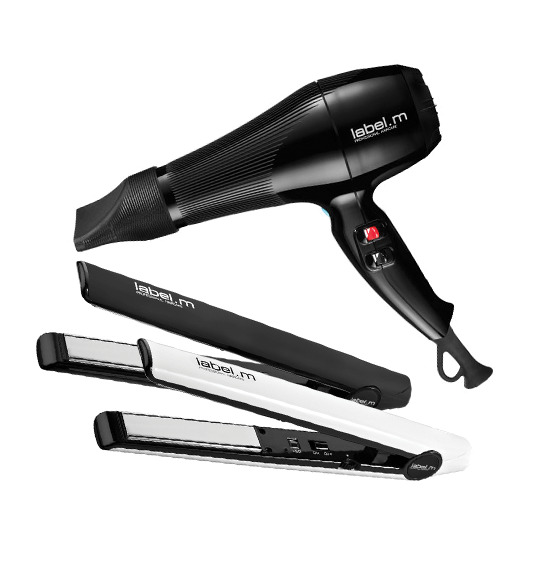 These professional tools deliver uncompromising quality and are designed to inspire. 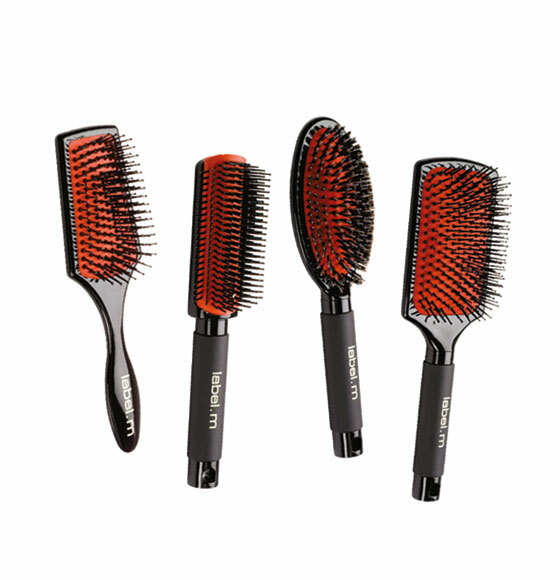 Create catwalk ready, trend driven styles with these professional accessories.